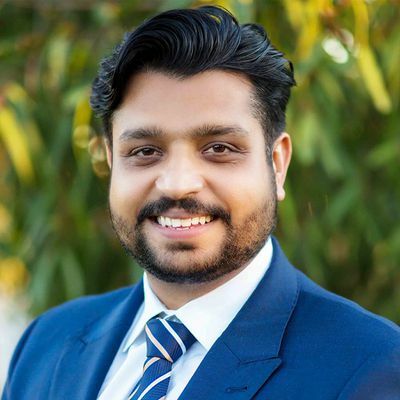 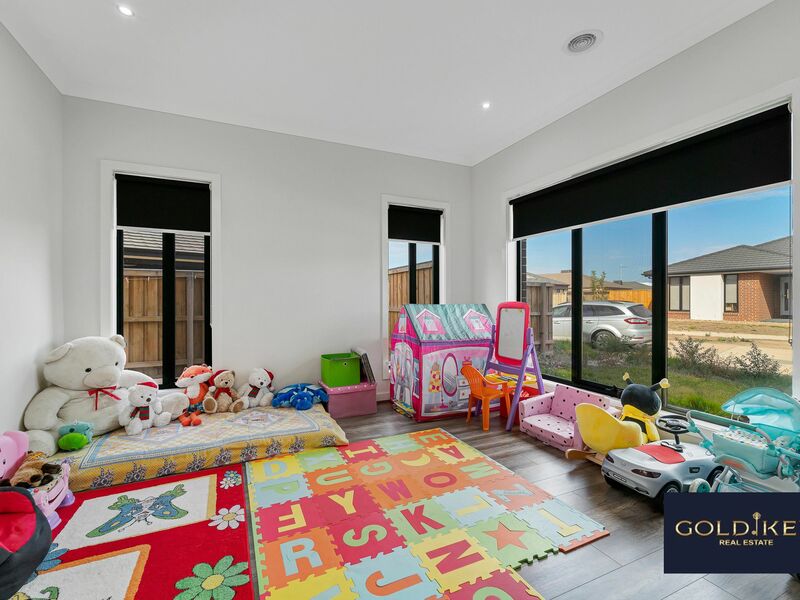 Entertainers Delight In Excellent Location in Harpley Estate Werribee!!! 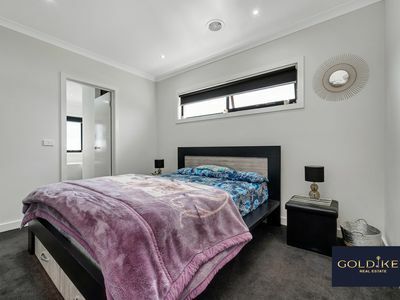 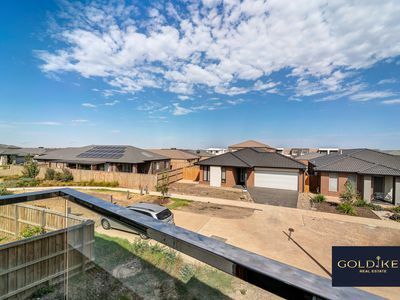 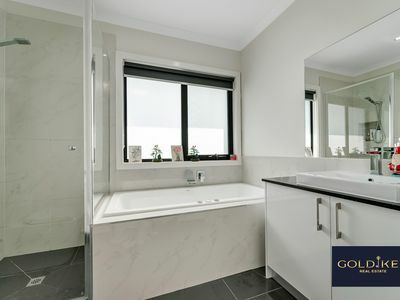 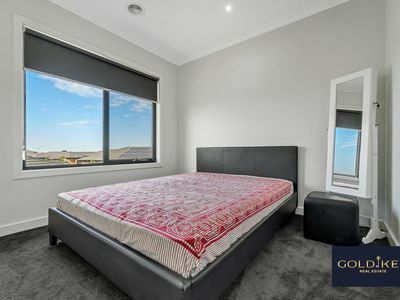 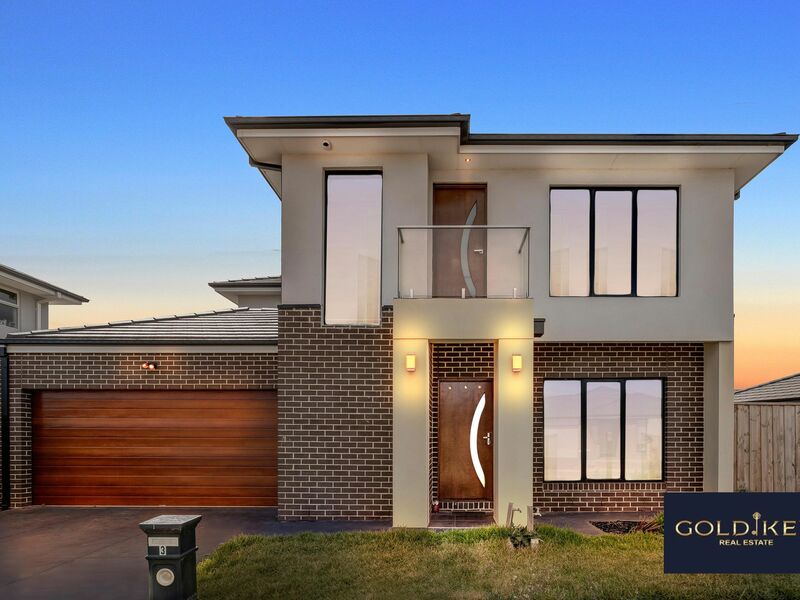 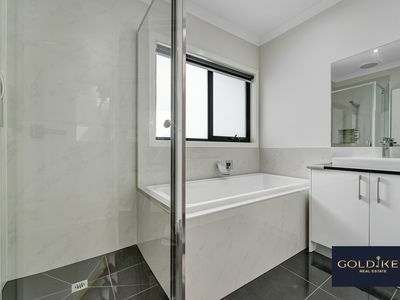 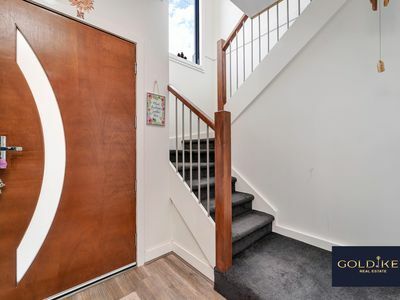 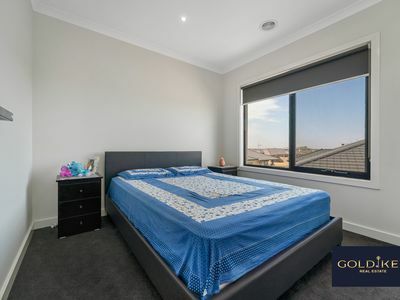 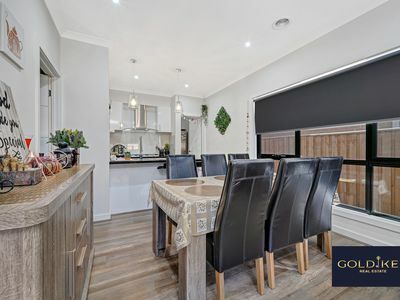 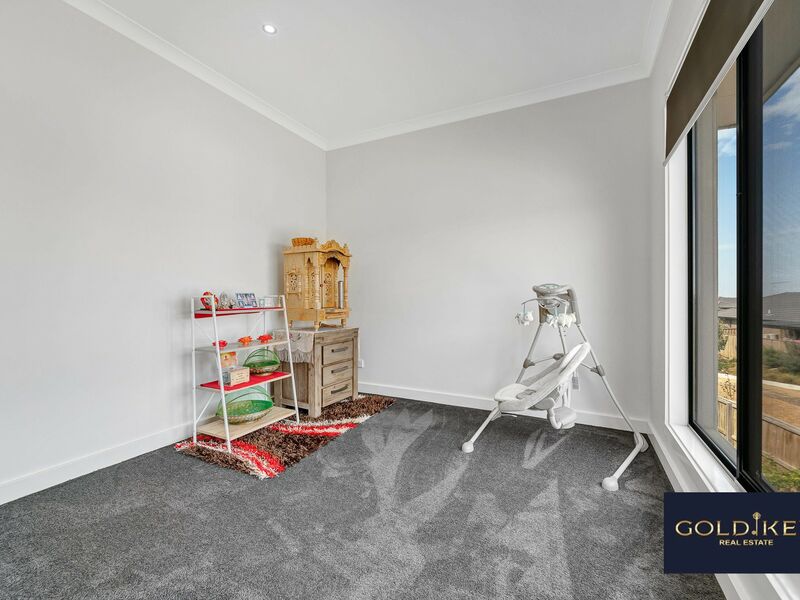 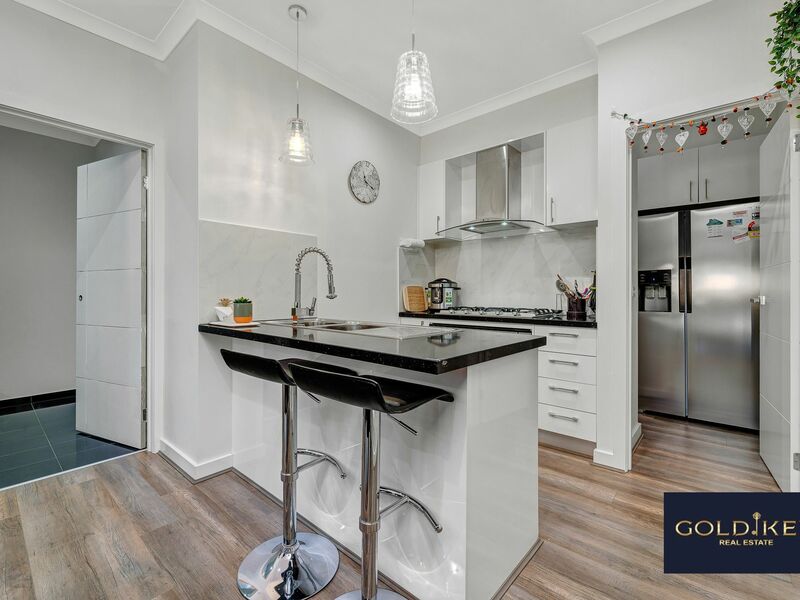 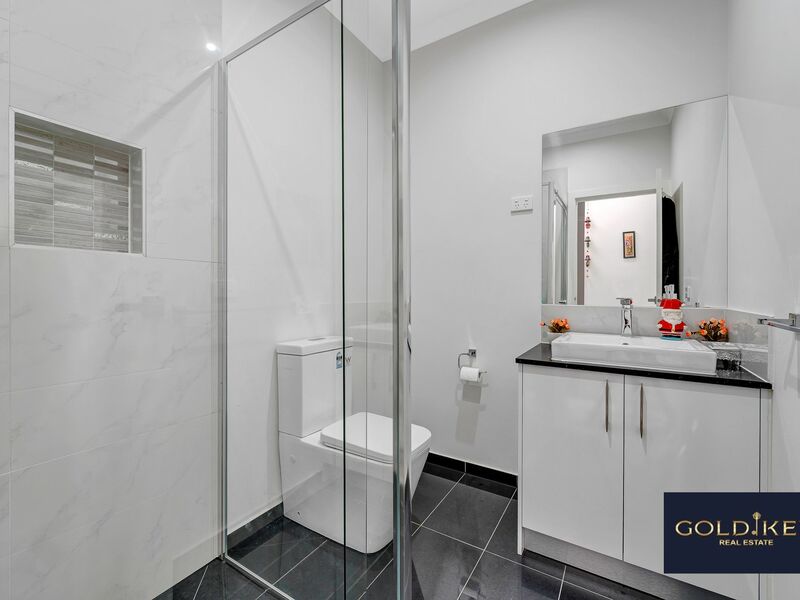 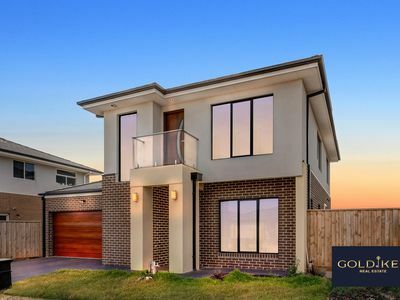 Gold key real estate proudly presents this stylish, beautiful include 4 Bedrooms, 3 Bathrooms and retains the value of peaceful living Areas and while being conveniently close to transport, school and shopping centre. 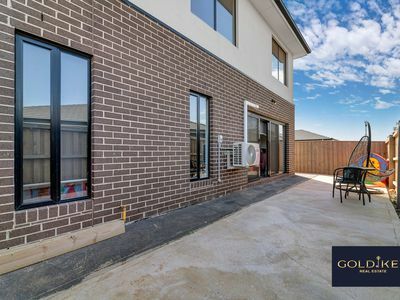 This is the perfect opportunity for all home buyers and investors as this house is built on a perfect rectangular block surrounded by Schools, shopping centre, Train station, nearby bus stops and more. 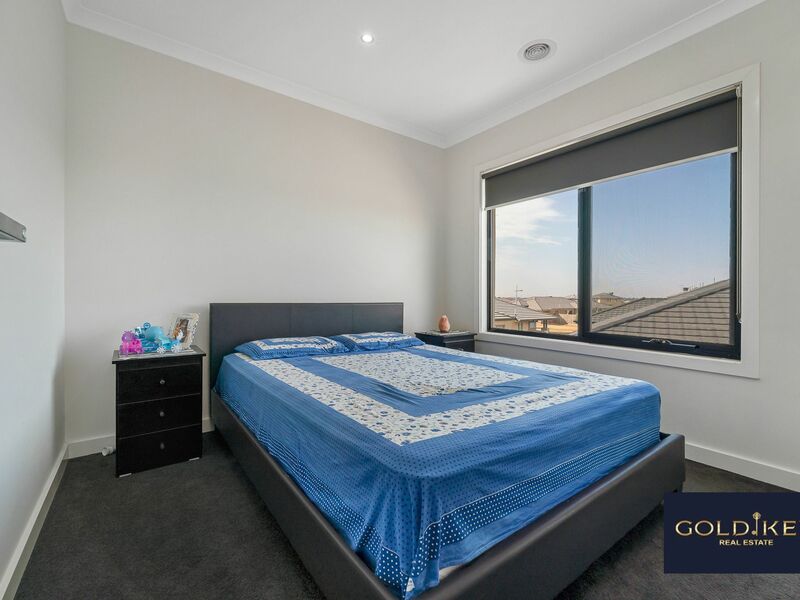 •	High-quality wooden Floor throughout the house and High-quality carpets in all bedrooms. •	Long 40 mm Cesar stone kitchen bench . 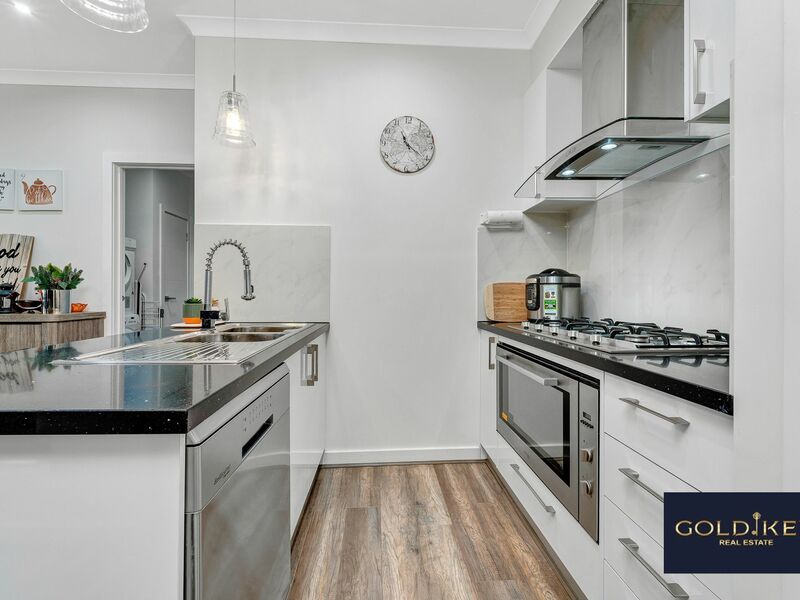 Upgraded Stunning 900mm cook-top, upright stove Premium splash back in the kitchen, Dishwasher and oven ( fingerprint resistance) and range hood and pantry with Ceaser stone and under mount sink. 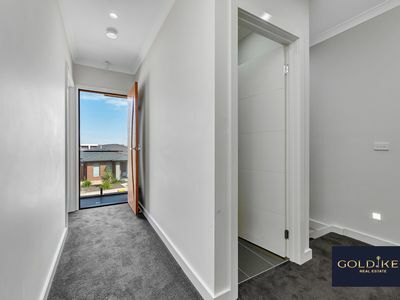 •	High ceiling and down lights throughout the house. 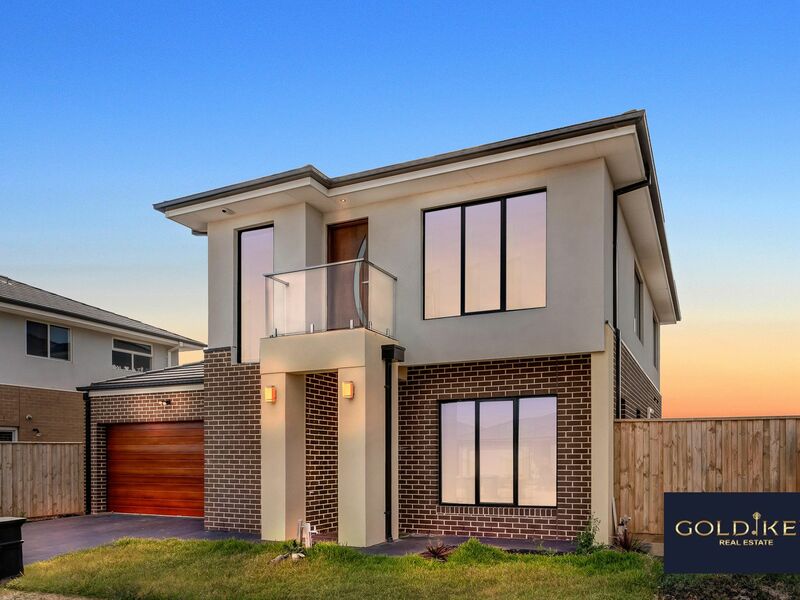 •	Low maintained the Front yard and Back yard. •	Big Laundry Area with Extended bench for cloths ironing or multipurpose use. 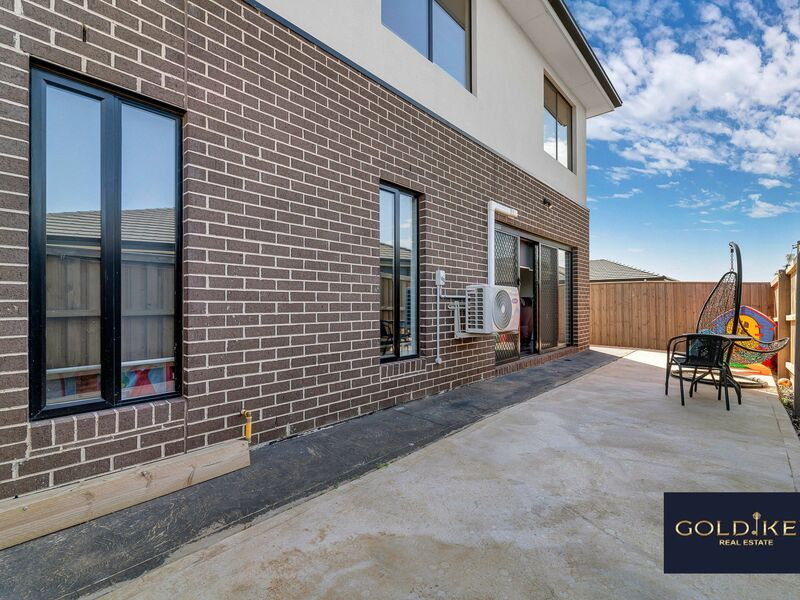 •	Comforts all year round with 5 ducted heating for the whole house and Evaporative cooling system. 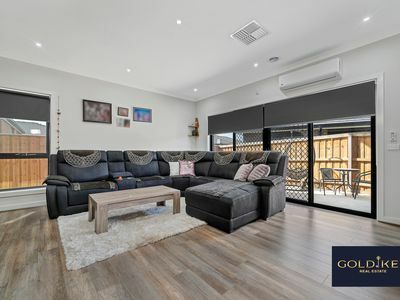 •	Good sized balcony to sit and relax with extended eves so you won’t get wet in rainy days. 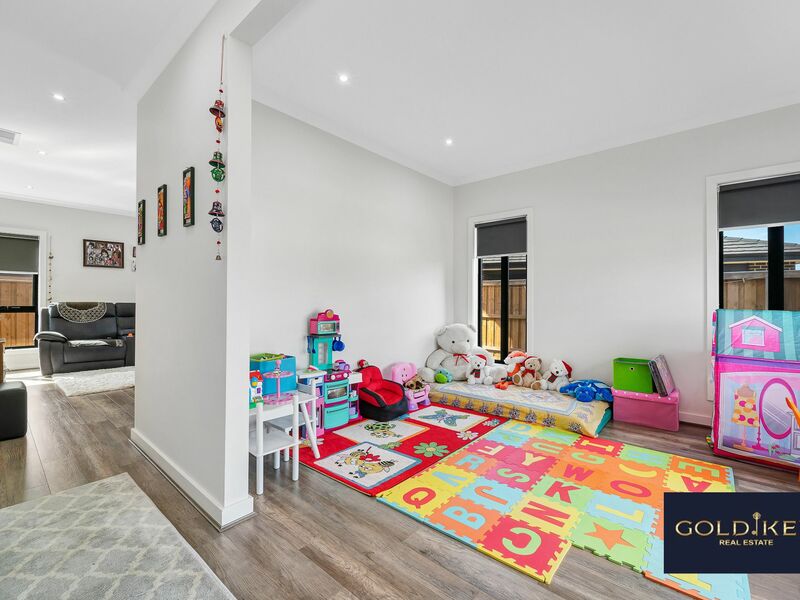 •	Double garage with remote. 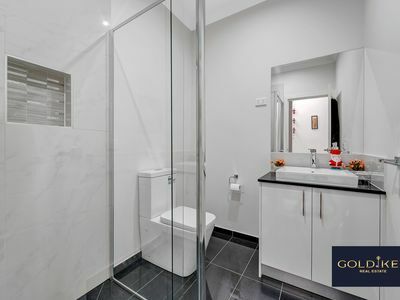 Much more to say, but come and feel the high class.